Do you like zombies? Of course you do. As you might know, the 2006 success of Max Brooks' bestseller World War Z: An Oral History of the Zombie War has given birth to the costliest zombie movie to date. The $180 million dollar, Marc Forster (Quantum of Solace)-directed project has endured much controversy and bumps in its road to cinematic fruition, but we now know that a June 21, 2013, release is a go. Filming originally began in the summer of 2011 with a hopeful Christmas 2012 release, but numerous re-writes, re-shoots and disagreements between Forster and producer/star, Brad Pitt, caused the delay. 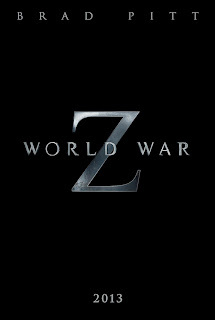 But now we can finally see what WWZ might turn out to be. In the first installment of a trilogy, Pitt plays United Nations researcher Gerry Lane, who is sent out into the world and away from his family to discover how a relentless zombie plague has originated - and how it can be stopped before all of humanity is destroyed. That seems to be a lot for one man to handle but hey, it’s Brad Pitt. Other stars include The Killing's Mireille Enos as Gerry's wife Karen; Lost's Matthew Fox; Eric West and David Morse. So are Z's zombies the traditional lumbering along kind that George A. Romero inspired or are they 28 Days Later sprinters? 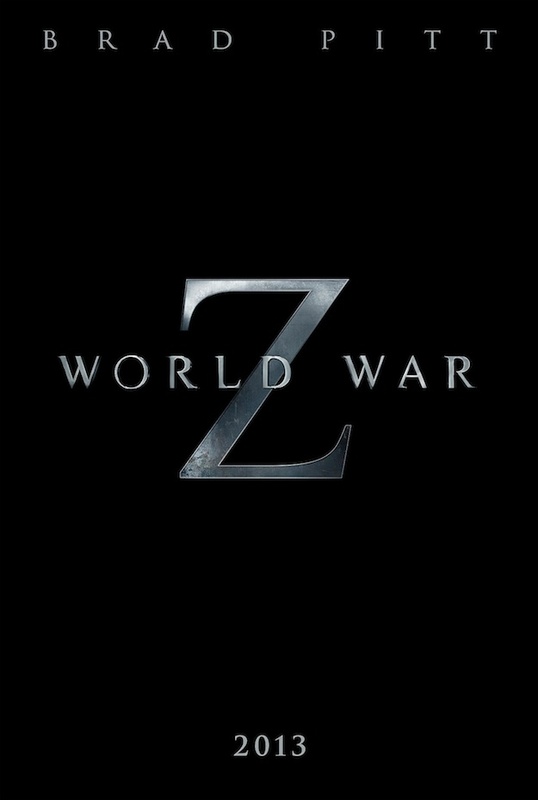 According to the film’s visual effects supervisor, John Nelson, in an interview with Entertainment Weekly, World War Z’s zombies lean more toward sci-fi transformation victims rather than supernatural resurrection subjects. That led to a lot of research into animal behavior, especially for creatures under the amok-time sway of predator appetite or spawning urge." Nelson also recently informed EW that "they are like predatory animals that can’t control themselves." Nelson said, "I worked with tigers [while shooting Gladiator], and if you watch them when a horse goes by, they go batty, even if they know they can’t reach it. When Zs see humans they do same thing, they activate. They launch themselves. There are a lot of things in nature we’re mining as references. They move like birds or school of fish, too, in reactive formations, and it’s not because they have a higher level of [shared] thinking or communication – it’s about their nature and the fact that their instinct to infect is so basic, efficient, and overpowering. They will go through anything. If they lose both legs, they will walk on their hands. They lock in and they’re like salmon going upstream or sperm swimming to be the first to egg." So they're the fast kind. This can be controversial but the film promises some cool innovations in the way the zombies get to and attack their prey so don’t despair, zombie purists. For example, according to the same article, "At one point in the film, a surging crowd of Zs climb up and over each other to create a writhing, wobbling column of infected flesh." (We actually like Ain't It Cool's Merrick's description of them as a "biblical swarm"). Sounds like it would be worth the price of admission? Will you be running to the theaters next June 21st? 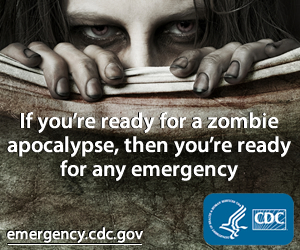 Do you like your zombies running or staggering? Would you feel good about Brad Pitt being the sole person to save the world as we know it? Check out the exciting full trailer here and let us know what you think! Saw the preview on the big screen last night, before B.D. 2 - holy cow...this movie has the potential for scaring the buhjesus out me. With zombies that act like the plague we saw in the movie "Legend" - this flick brings a whole new zombie option to the table! CRAZY! !